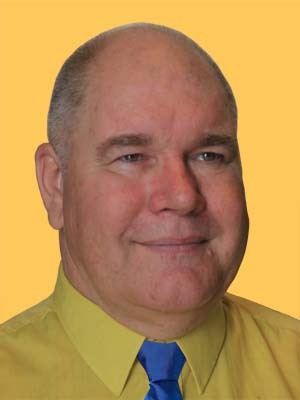 Steve founded the company in Perth in 1987. In 2008, Steve joined Total Eden, leaving Hydroscapes in the hands of John Pryor, his associate for 20 years. Steve is a stalwart of the irrigation industry. Having started with Southern Cross Machinery in 1972, he later joined Hugall and Hoile as Chief Designer and later Commercial Manager responsible for WA, NSW and Vic. He helped establish Irrigation Australia (even leading as Chairman) and served on government bodies. His experience covers every aspect of irrigation. John is West Australian born (Geraldton) but moved overseas in 1991. He brings back to Perth his experience on over 200 golf courses in 22 countries as well as numerous landscape projects. Since 2001, John has lived back in Perth but continued to operate internationally. 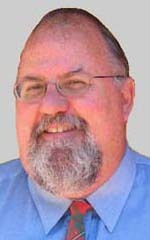 Now with the departure of Steve Peck, he is now offering his services to the Australian market.